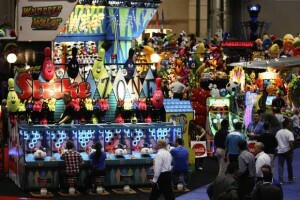 The International Association of Amusement Parks and Attractions has chosen Orlando for its annual expo. 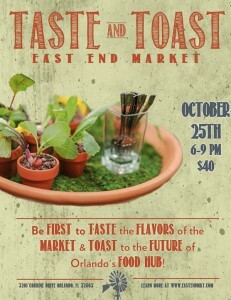 The Event will take pace at the Orange County Convention Center this week. Over 25,000 people are expected to attend the show coming from more than 100 countries. 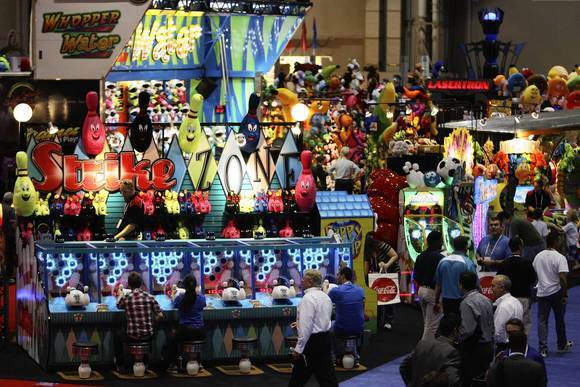 “We would encourage people to buy tickets early as they may sell out throughout the week,” said Colleen Mangone, manager of media relations for IAAPA. 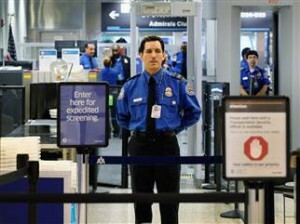 Southwest Airline has joined the TSA PreCheck program at Orlando International Airport . It allows frequent flyers to go through security with minimum effort – without having to take their shoes, jackets or belts off and with their latop in its case. Jerry Henderson, who runs TSA in Orlando, estimates the TSA Pre line is, on average, three times faster than going the usual route. InterPlex Destination Services continues the work on upgrading and improving company’s web presence and image by releasing a new, state-of-the-art web site for the Orlando Market. A few months ago the company presented its first totally innovated website – sofia.interplex.net. 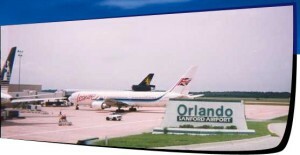 Now the successful model has been expended to new markets with the new release of orlando.interplex.net. With this upgraded platform the company attempts to make visitors’ experience as easy and intuitive as possible. The company aims to cover the full process of planning a trip and their new website is a proof of that. „We know planning a trip can be difficult, whether it is a business trip or a family vacation. So we wanted a website that helps our customers do it with minimum effort, says Suzan Hunt, manager at the company. “The Livery Industry has changed a lot during last few years, we see a trend of consolidating and expending services by some of the major providers, at the same time a number of new players have entered the market backed by solid financial support” says Dan Redeberg, an Executive at the company. “We are very pleased and thankful to our technology partners at TripTender. The cutting-edge technology and support TripTender provides are crucial for our ability to stay ahead of the completion in this highly competitive and diverse market.” At the same time Mr. Jagger at TripTender continues by saying, “The Livery industry is going into transformation similar to that of the lodging industry a decade ago. Technology is a major factor for the continuing success of any operator. Our Proprietary technology has proven to be that key element assuring limo providerssuccessful transition.” Orlando InterPlex Destination Services provides quality airport transportation, limo, car service, shuttles and bus charters with a wide selection of luxury vehicles. The company also offers assistance with finding and booking hotels, restaurant, attractions and variety of additional destination services for meetings and events. „Navigating the redesigned website is seamless and comfortable. Everything is just one click away and even the colors are pleasing” a regular costumer of InterPlex Destination Services, Sandra Brown, gives her opinion. Orlando InterPlex Destination Services is a well-established high-end transportation service provider, employing highly professional chauffeurs operating a fleet of the latest models luxurious vehicles. With the latest version of the website the company hopes to reach more new costumers and while keeping in touch and strengthening the relations with the existing clients. About Orlando InterPlex Destination Services (http://orlando.interplex.net) – TheCompany provides variety of transportation and destination services to Metro Orlando and the surrounding Central Florida region. The ground transportation services include: airport transportation; limo and car service; shuttles and bus charters; as well as production transportation and captains / coordinators. Destination service provided by the company includes hotels and restaurants bookings; tours and attractions arrangements;as well asmeetings and events planning services. About TripTender (http://www.triptender.com) – TripTender is an innovative technologycompany, engaged in the development and implementation of the latest and most advanced technologies in the field of travel and tourism. TripTender serves both travelers and professional in the travel and destination industries. As there are some questions on whether Allegiant Air will be able to launch their Portsmouth to Florida service, scheduled for the 25th November, the low cost carrier announced on Wednesday a new, non-stop jet service from Cincinnati Northern Kentucky International Airport to Orlando Sanford International Airport starting Feb. 12, 2014. The new flights to Orlando are on sale for $100 roundtrip including taxes and fees and will operate twice a week – on Wednesday and Saturday. 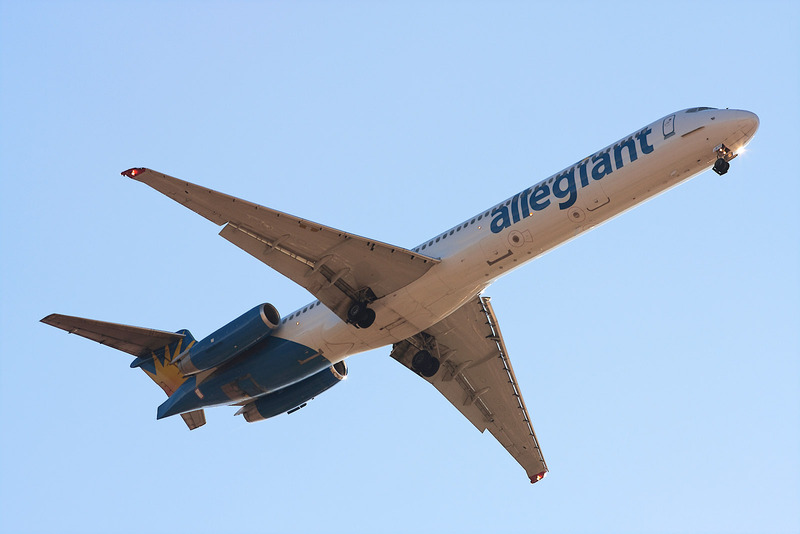 This announcement marks the 100th U.S. city served by Allegiant. This achievement will be celebrated with Cincinnati service with roundtrip fares as low as $100. “We are pleased to add Orlando and Southwest Florida as affordable, convenient destination options for Cincinnati residents,” said Andrew C. Levy, Allegiant Travel Company President. “We are confident the community will appreciate the convenience of flying nonstop to these Florida destinations and the value of bundling their air, hotel and car rental reservation together.” Allegiant is known as an ultra-low-cost carrier, operating at airports in small cities and flying mainly to warm-weather vacation destinations, mostly across Florida, California and Hawaii. “We are pleased to add Orlando and Southwest Florida as affordable, convenient destination options for Cincinnati residents,” said Andrew C. Levy, Allegiant Travel Company President. In addition the company spokeswoman Jessica Wheeler said they were optimistic that launch of passenger service from Portsmouth International Airport at Pease will take place as planned despite administrative delays related to the recent federal government shutdown. The Orlando airport authority has approved an expansion of Orlando International Airport (MCO) so that it can accommodate 45 million passengers a year. The $1.1 billion plan was approved on Wednesday and will allow the airport to grow its capacity almost twice beyond its original design. 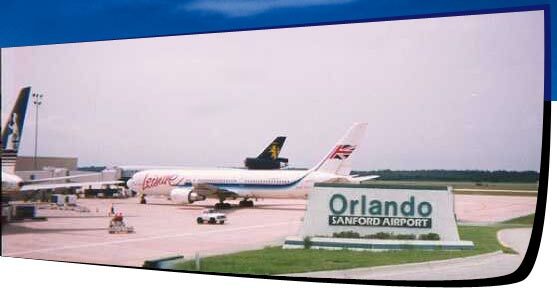 The current airport facility, originally designed to accommodate 24 million passengers annually, opened in phases beginning in 1981, a decade after the arrival of Walt Disney Co. turned Orlando into a worldwide tourist destination. Previous expansions occurred in 1991 and 2009, according to a GOAA timeline. Airport officials say they are confident a growing number of passengers are on the way because the economy is improving and theme parks are constantly upgrading, including Walt Disney World’s planned “Avatar” land at Animal Kingdom, set to open in 2017. “We hope to grow with our region and attract business,” OIA Chairman Frank Kruppenbacher said. 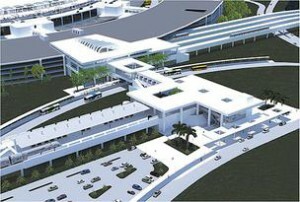 The project includes four additional international gates, an automated people mover, improvements to the ticket hall and baggage screening areas, and a rail terminal to support All Aboard Florida, a train service between Orlando and Miami that is being backed by private investors. As for the possible second terminal, final design and planning for that wouldn’t start until the airport’s passenger counts hit certain benchmarks that would equate to about 40 million passengers a year. “We don’t want to build it before it’s time,” Orlando International director Phil Brown said for the Orlando Sentinel. 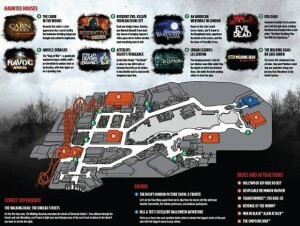 The guide map for Universal’s Halloween Horror Nights helps guide guests to the eight haunted-house mazes and other attractions of the event, which kicks off Friday and runs 27 select nights through Nov. 2. Going up the main drag of Universal Studios, straight through turnstiles, are queues for four houses: The Cabin in the Woods; Resident Evil: Escape From Raccoon City; An American Werewolf in London; and Evil Dead. 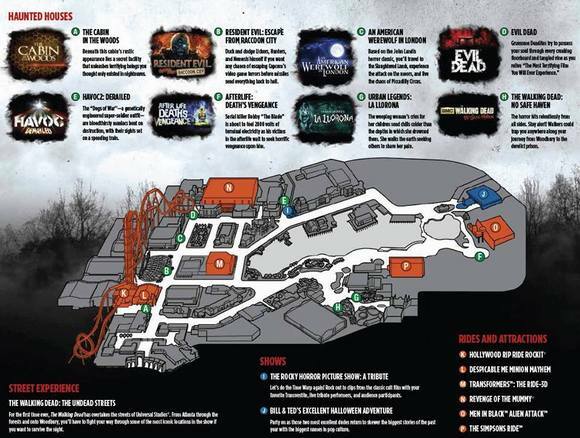 Havoc2: Derailed is in the San Francisco section of the park, sometimes referred to in HHNspeak as the Disaster Queue Extended house. Three houses are backstage. The entrance to Afterlife: Death’s Vengeance is near the Men in Black attraction, and Urban Legends: La Llorona queues up near the Barnie attraction. The Walking Dead: No Safe Haven is in a building that usually houses Universal‘s floats. “Bill & Ted’s Excellent Halloween Adventure” is in its customary spot at Fear Factor Live. The new “Rocky Horror Picture Show – A Tribute” is on the stage for Beetlejuice’s Graveyard Revue.